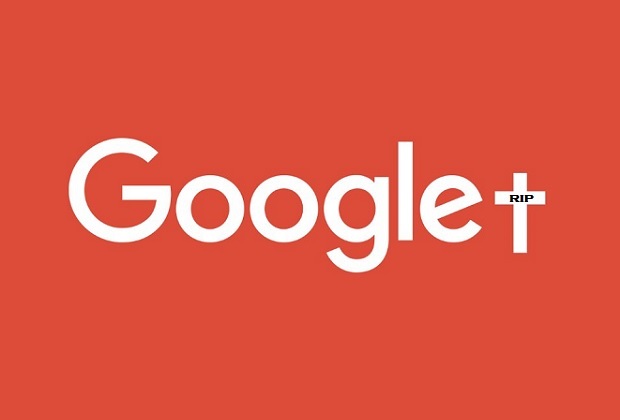 Entries from Digital Intelligence tagged with "google"
European Union regulators have fined Google with a €1.49bn fine for abusing its dominant role in online advertising via the AdSense platform. 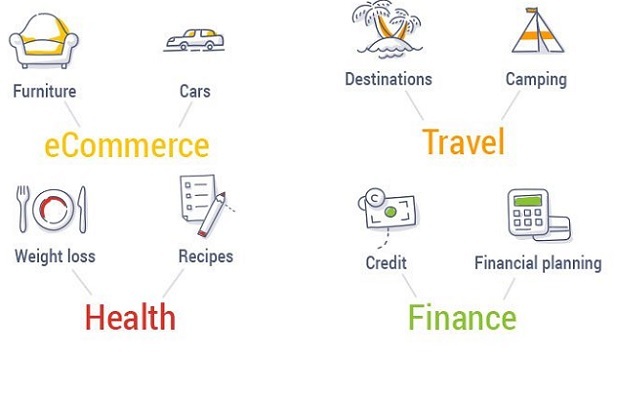 Amazon is still in the top position as the world’s most valuable brand following 25% growth to US$187.9 billion, with Apple and Google placed second and third, according to a new report. Google has been served with a €50m (£44.1m) fine by the French data regulator for breaching the EU's rules on consumer data protection, representing the largest fine yet under GDPR. 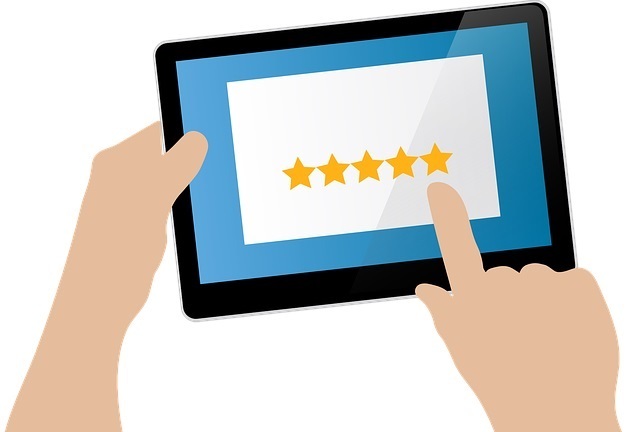 Over half (57%) of online users trust a 3 - 4 star review, while only 10% trust a 5 star-rating, which Google being the most trusted platform, according to new research. 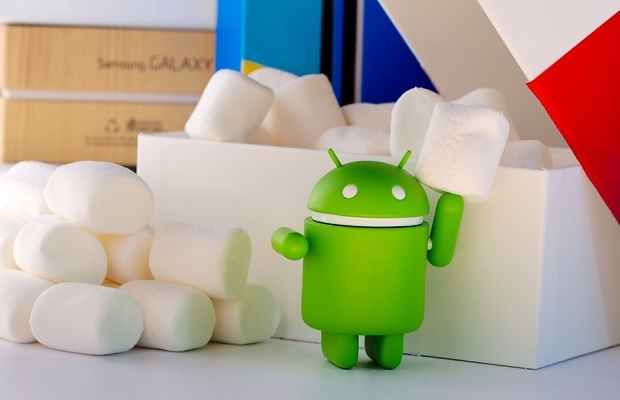 Google has announced that smartphone manufacturers will no longer have free access to its popular apps on Android, such as Chrome and Google Search, following an antitrust fine earlier this year. 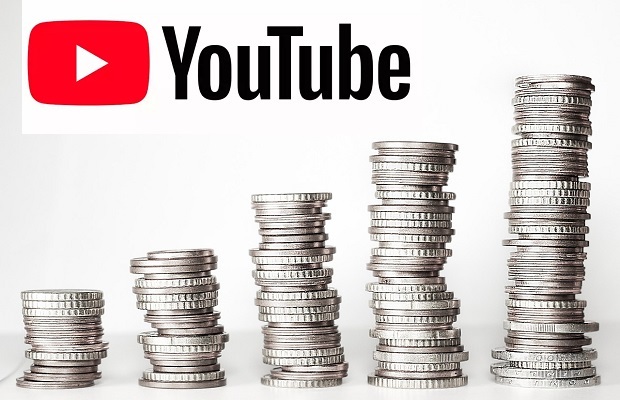 Has YouTube per-view revenue peaked? 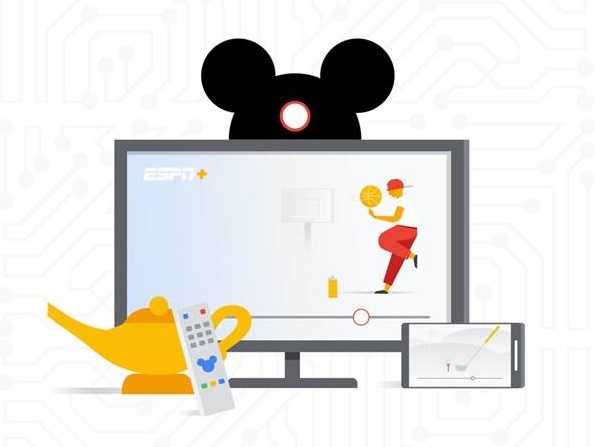 Only three years ago Multi-Channel Networks (MCNs) were being snapped up by traditional broadcasters for huge sums, but their fortunes are changing according to new research. 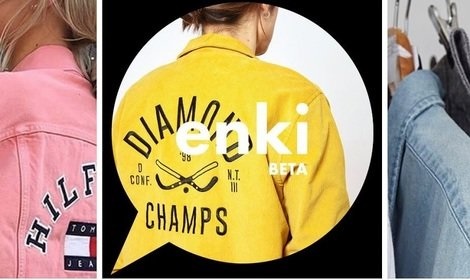 ASOS has teamed up with Google to let customers shop across popular categories using just their voice and the fashion retailers own bot guide 'Enki'. 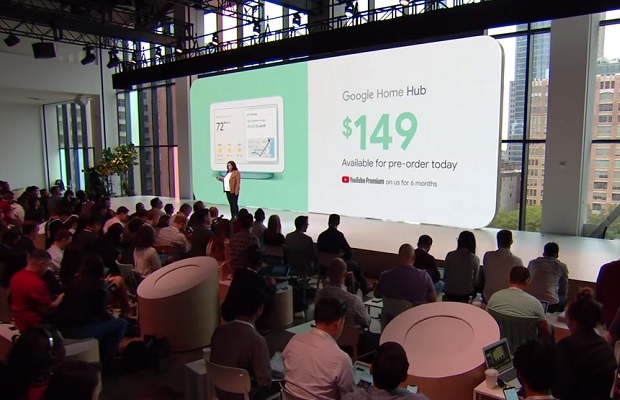 This week, Google unveiled its newest roster of devices, including an updated Pixel phone, a high-end tablet and an IoT hub. We look at 5 of the biggest announcements. 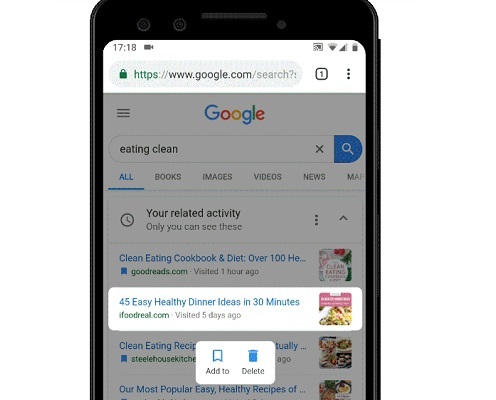 The UK's High Court has blocked a court case against Google, which claimed the tech giant had collected sensitive information from over 4 million iPhone users using a loophole. 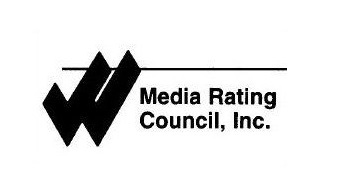 Google has announced new Media Rating Council (MRC) accreditations across Google advertising products, including Google Ads, Google Marketing Platform (specifically Display & Video 360 and Campaign Manager), and Google Ad Manager. 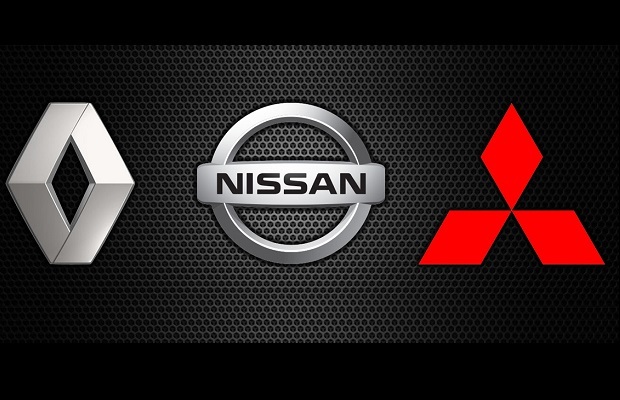 Google has struck a deal with the Renault Nissan Mitsubishi Alliance, the world's largest maker of cars, to be able to use Google Maps, Google Assistant and the Android OS in its vehicles. 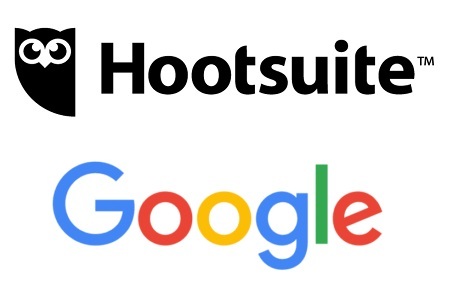 Hootsuite has integrated Google Ads into its platform allowing customers to bring together search and social advertising campaigns for the first time. 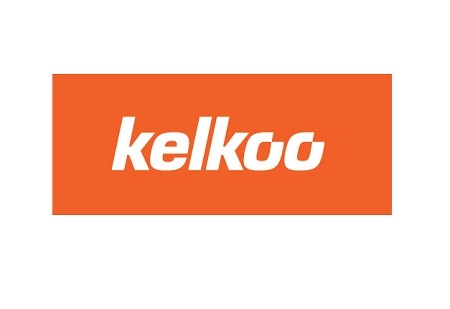 Kelkoo has become a premium partner with Google Shopping Ads, which it claims will offer retailers an average saving of 32% on total ad spend by bypassing the premiums faced by retailers on Google Shopping. 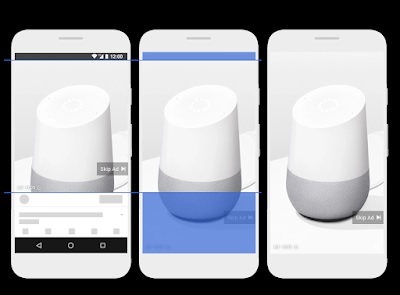 Google has launched new advertising tool, Smart Campaigns, to all businesses across the UK, letting brands create customised ads based on data provided by a business and its assets. 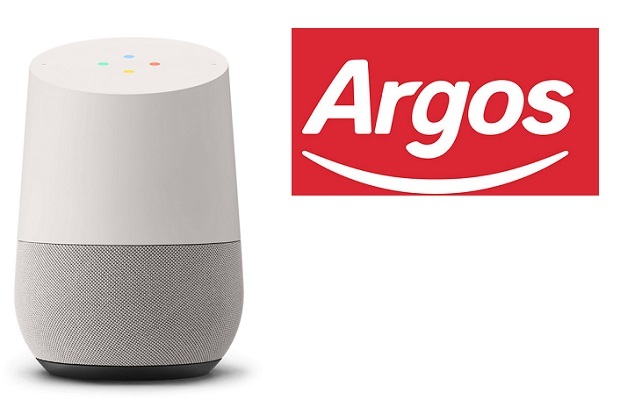 Argos has launched a voice shopping service, letting people sell and reserve its products through Google Home.